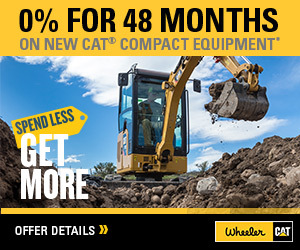 6040/6040 FS Hydraulic Shovel For Sale | Wheeler Machinery Co.
We understand the challenges you face, the importance of reliability, and the relationship between uptime and productivity. That’s why we continually strive to produce the safest, most reliable and productive hydraulic mining shovels possible. 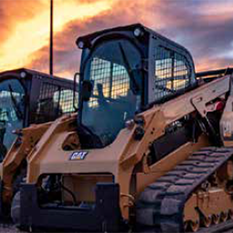 Offering the widest payload range of any manufacturer in the industry, the ability to optimally pair with our popular line of mining trucks, and the support of our world-class Cat dealer network, we are uniquely positioned to partner with you to help achieve your productivity targets. We understand what matters to you. 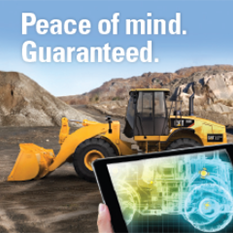 Our hydraulic mining shovels are built with you in mind. Because in mining, every day matters and every load counts. Additional optional equipment available on request.